I think I started this one last year June. 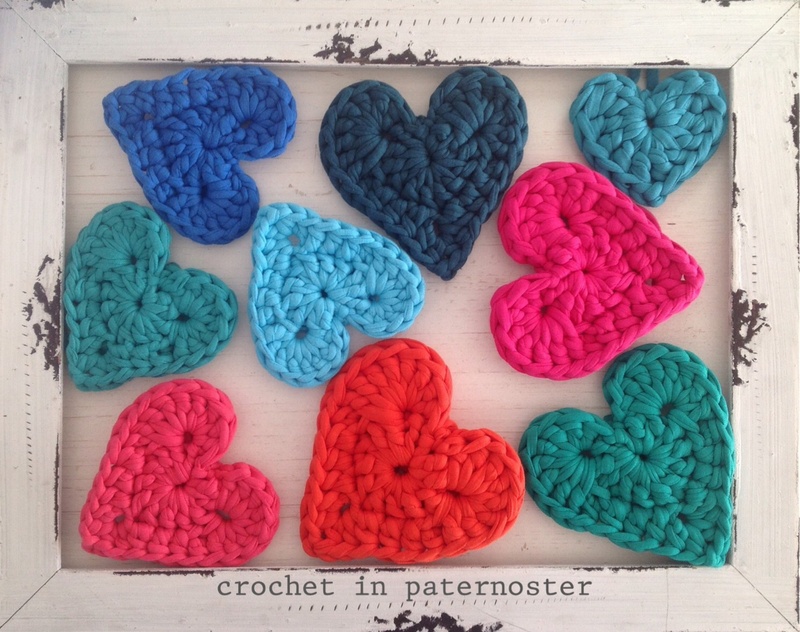 Christelle , founder of the South African Facebook group “Ons Hekel” challenged our members to crochet a blanket for charity. 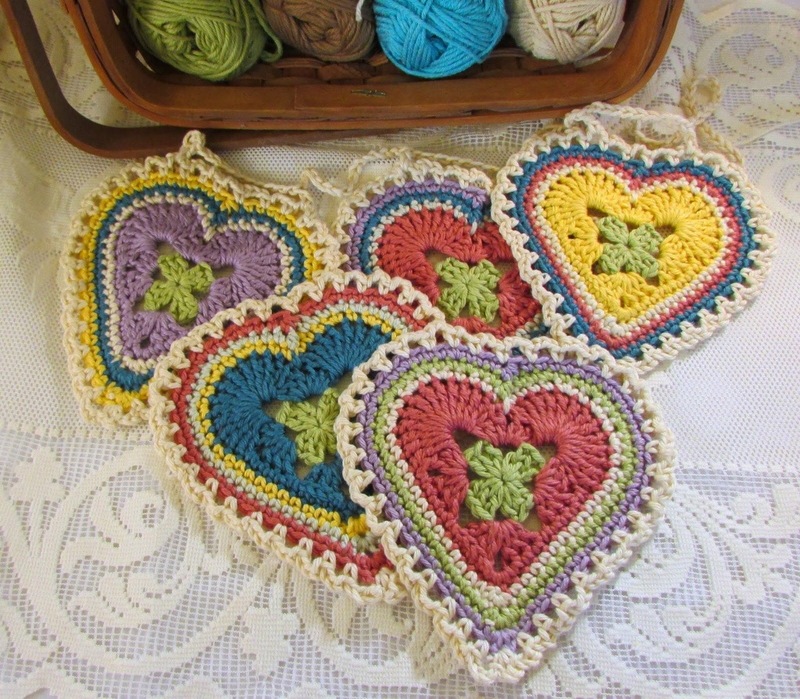 If you know me and my crochet well, you will know that I have never ever finished a crocheted blanket! This is how the square looks. 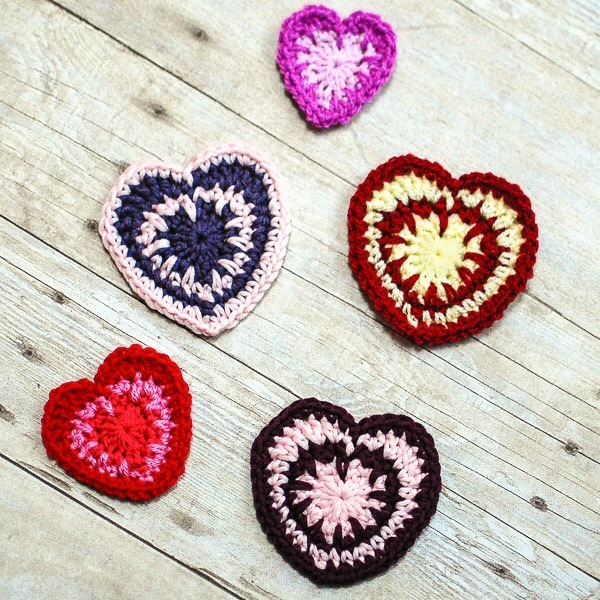 I then went all around the square with a variegated yarn using 1 sc ch3, thinking I could then JAYG them all together in a stunning blanket. Now I have this stack of not so square squares! And two mittens. lol! Here my assistant, Anya helps me packing them out to see if we have enough squares for a blanket. Oh dear! Now you can clearly see that not all the squares are squared! Eeeeek! Then Anya came up with this idea for a photograph. I wonder why? She does not know what Frogging means in crochet language. I really really do not have lots of hope for this project to become something. Let’s just put it in a bucket for now. You are going to love tomorrow’s post. It is another unfinished blanket! lol! Ek hoop julle het gister se klein hartjies geniet. Hier volg die volgende groepie hart patroon skakels. 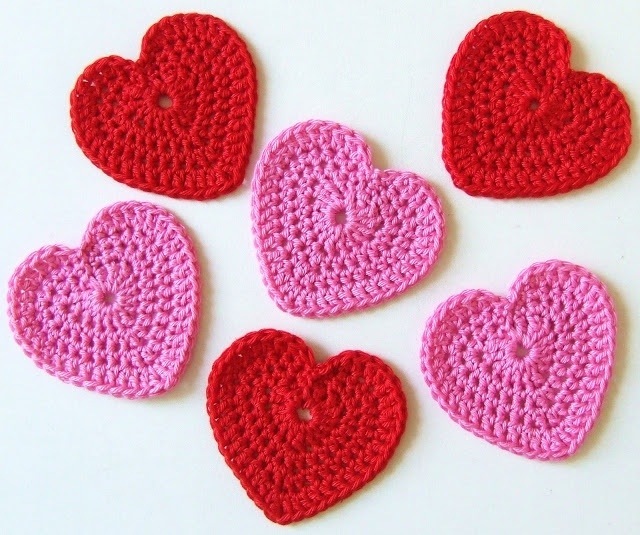 We continue the free round-ups with a list of fabulous medium crochet hearts. 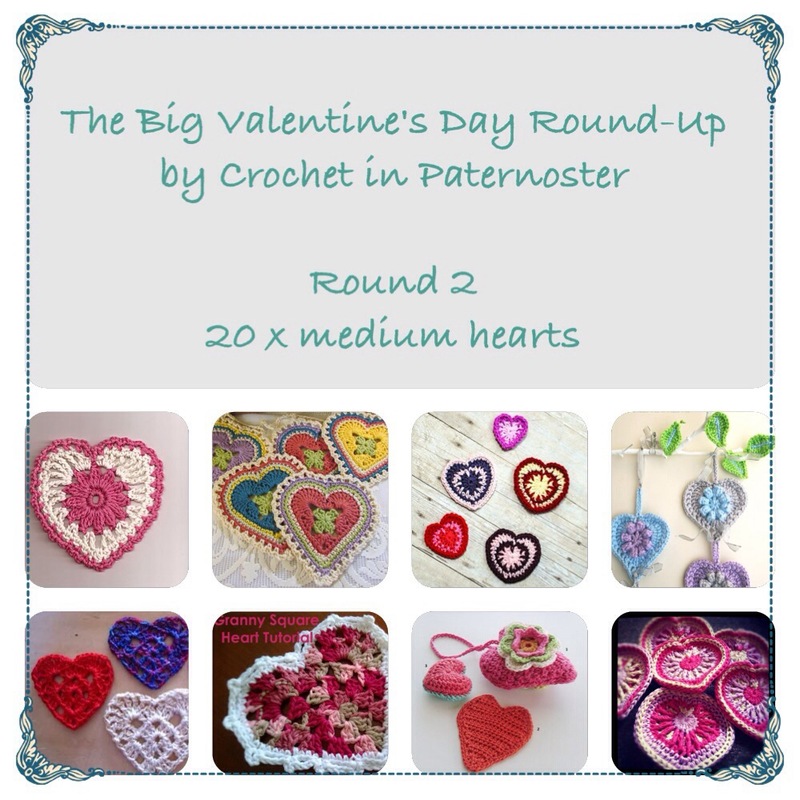 I am wondering if any of you have tried some of yesterday’s small hearts? If you did and now want something bigger and different, you will love today’s list! Ek het verlede jaar nr11 op die lys gehekel met Vinnis en dit het beautiful uitgekom. Ek het aanvanklik vreeslik gesukkel met rondte nr 3. Toe het ek die hele patroon gecopy en gepaste en vir rondte nr 3 het ek elke van die groepie steke (die dele tussen kommas) op ‘n aparte lyn gesit. Dit maak dit makliker. Veral as mens so 5 of 6 keer gedurende daai spesifieke rondte deur jou familie lede gepla word. I tried nr 11 on this list. With a few interruptions from the todller, I made a few mistakes in round 3. Then I copied and pasted the pattern and for round three I put each stitch group (the stitches between comma’s) into it’s own line which made it easier for me to follow. Which means that there were 12 lines for round 3. Hope that makes sense! It came out beautiful with Vinnis Aqua and a 4,5mm hook. 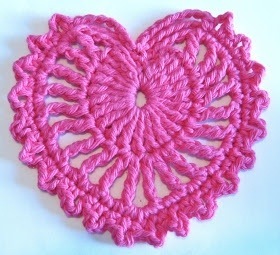 Then started it with t-shirt yarn, adapted it a bit to try and make a lacy heart shaped rug. That one is still a WIP! And hidden somewhere! Geniet die harte en onthou ons gaan nog later vir julle die voorbeelde wys wat ons met t-shirt yarn en Vinnis gehekel het. Hope you enjoyed this round as well. 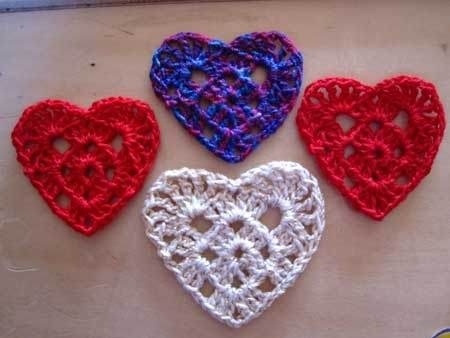 Next up will be the larger hearts of which some could possibly maybe work for t-shirt yarn rugs. Let us just imagine I am posting from Papeete, Tahiti, French Polynesia where it is still Monday, 14 August 2014! Thanks for your invite Andrea! 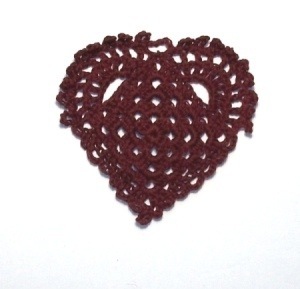 I met Andrea on a Facebook Crochet Group I belong to. 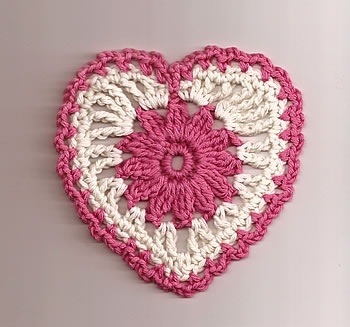 I love her crochet doilies with fine yarn. She also creates other works of art in different mediums. Before I answer the four questions I thought this would also be the ideal opportunity to show you a few of my completed rugs. It is also interesting to see where in the world they hopped to! This one was a gift to my mother-in-law who lives in Pretoria, South Africa. I got the pattern from here. The blue granny square rug you will find at our local Pizzeria. Best Pizzas here on the West Coast! 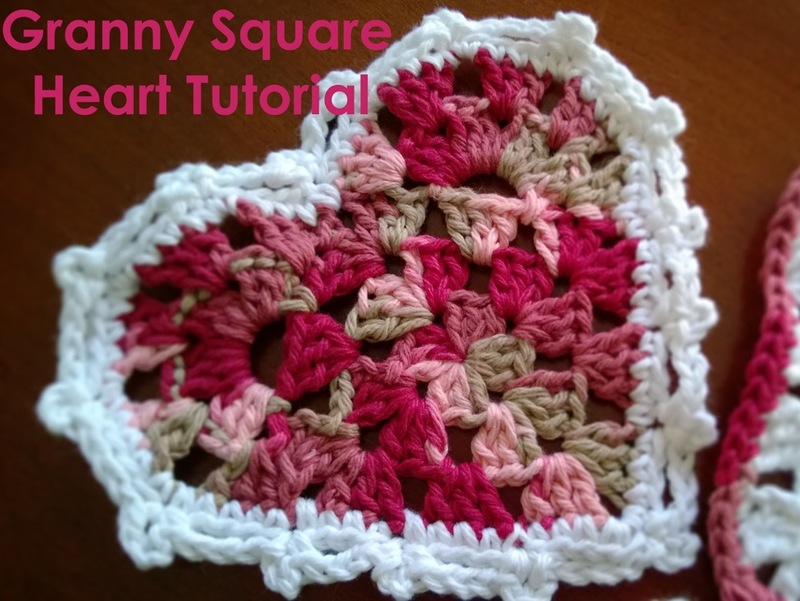 This cream doily rug will end up in Ireland! I packed 2 x 1 kg balls of t-shirt yarn in my suitcase when we travelled to Italy two years ago. 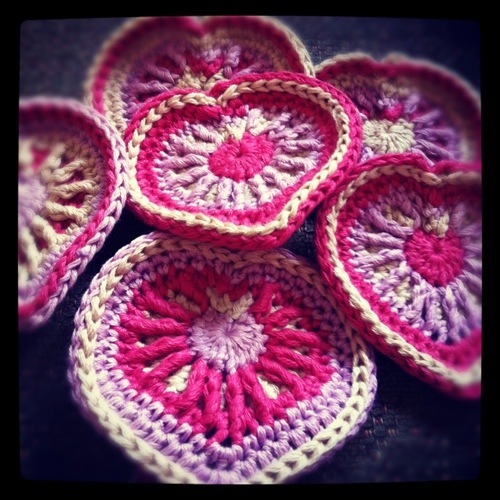 Then crocheted the rug whilst there and gave it to our landlady’s three year old daughter. Question 1. Why do I do what I do? As we were driving to Paternoster from Vredenburg the other day, it was drizzling a bit. We are nearing the end of our winter. The road is picturesque with flowers starting to bloom and sheep and cows in the green fields next to the road. I was looking in my rear view mirror and saw a little rainbow forming in the slipstream at the back of the car. The words “a rainbow in my slipstream” came to mind, and got me thinking. I wonder if there is maybe a song with that words? Also, how wonderful it would be if we all leave a rainbow in our slipstream? 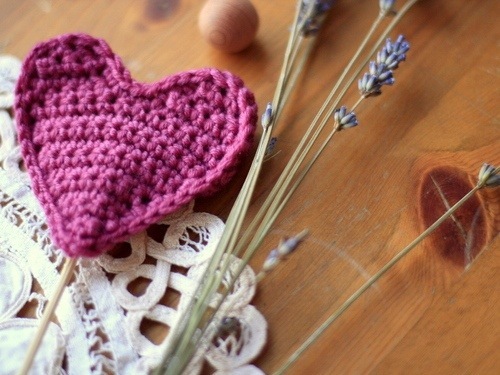 In interacting with people: whether it is a kind word; gesture or a crocheted gift? 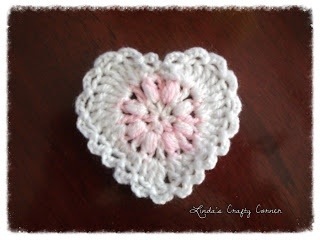 Why do I crochet? 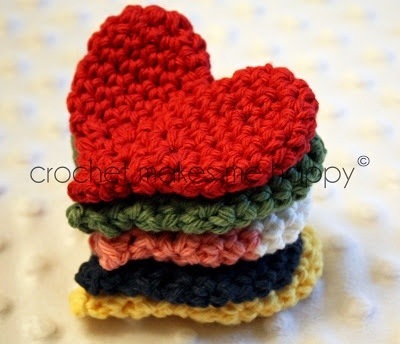 I like all the giving there is in crochet. 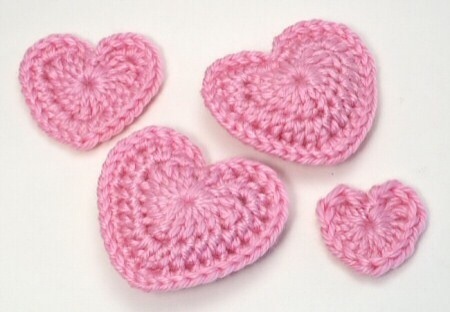 You can sell your crochet work and someone gives you money! 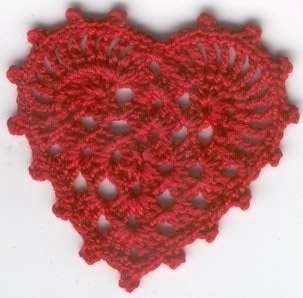 Crochet gives you a thrill when you do yarn bombing! And when friends know you very well, they give you beautiful yarn when it’s your birthday! Yay! I don’t think my work differs from others. I do like to take special photographs of my work. And I am very lucky to live in the beautiful Paternoster where there is plenty awesome scenery for that perfect photo. Question 3. How does my creative process work? Haphazardly and disorganised and random! That is all I can say about my creative process! Hahaha! Then there would be new yarn screaming at me from the shelves. And back home, the ordered rug would be forgotten and the new yarn just have to be tried out! Question 4. What am I working on now? Ok! I will not put down the whole list! It would be toooooo long! I started this basket last year. Also Elle Premier Cotton 4 ply. 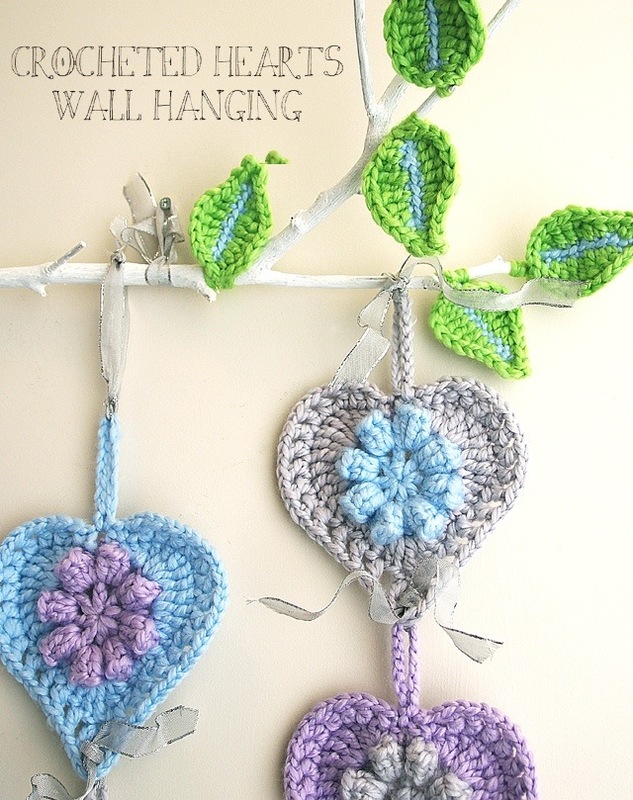 Mixing all the colours with twine. 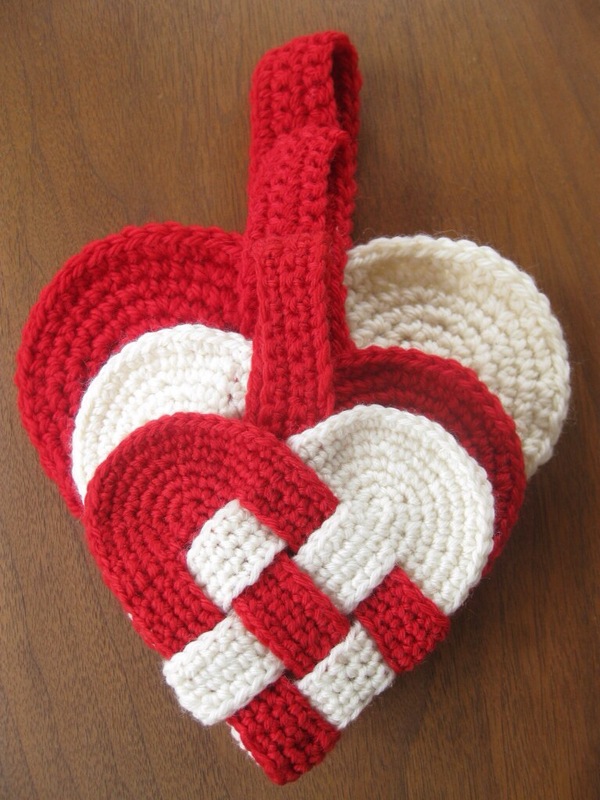 I’m still wondering whether it will end up as a basket or maybe a handbag? Etc. – can also stand for Eat, Travel, Crochet! What a lovely combination of things to enjoy! All these WIP’s are going to have to wait a bit this week. We are starting preparations for Anya’s Birthday Party on Sunday. She will be four years on Monday! She wants another Tom and Jerry cake. She does not want to order one. She insists we bake it ourselves! 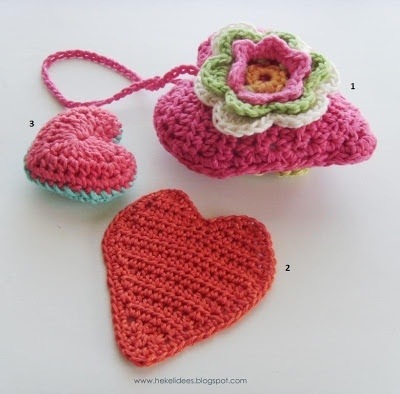 Christelle is the founder of the South African Facebook Crochet group “Ons Hekel”. 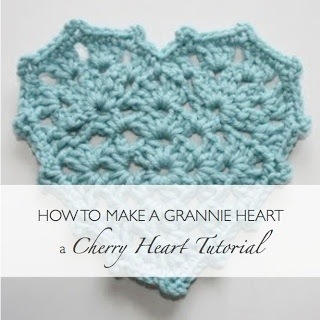 She always has a few interesting crochet projects in the making. Liezl whom I’ve also met through “Ons Hekel”. 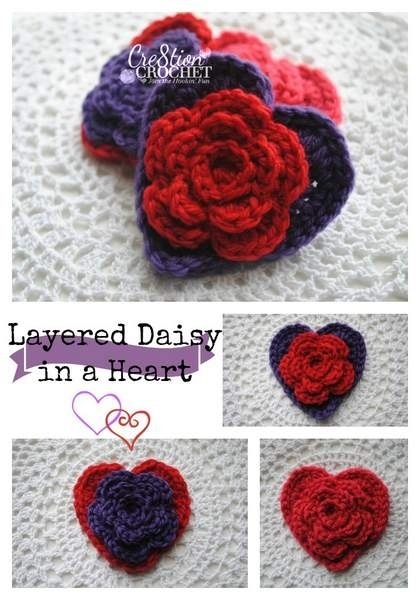 She dabbles in lots of different arty things besides crochet.